For most people, the holidays are full of joy and celebration. But if you’ve lost someone, it can be a particularly difficult time (it doesn’t help that everywhere you look is a shining reminder of family and love). We tapped Jenny Schreiber, clinical director of Experience Camps, a national non-profit organization that provides free, one-week camps for children who have experienced the death of a parent, sibling or primary caregiver, for some guidelines to help you get through the holiday season while grieving. Plan ahead and don’t let any holiday take you by surprise. You’re unpacking holiday decorations when you come across your mom’s favorite glass ornament and boom—the grief hits you like a heart attack. Or maybe your brother was always the one to put up the tree and now you have no idea where to get one from. And while the holidays are probably always going to be tough (sorry), being caught off-guard can make a bad situation even worse. Take some time to prepare (mentally and logistically) for the season. 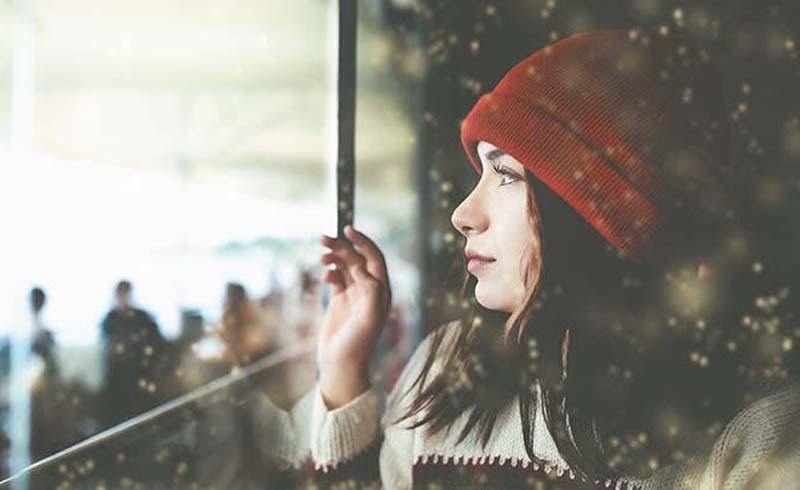 “While our emotions routinely surprise us and may even overwhelm us, it may be empowering to strategize how you will manage the days ahead,” says Schreiber. Take time to think about your unique rituals related to specific holidays. Always tuck into a giant pile of gingerbread pancakes Christmas morning? You may want to do the exact same thing this year, tweak the tradition (still pancakes, just not dad’s recipe), get rid of them or even create something totally new (like go out for brunch instead). “This is a fluid process, meaning you may do all of the above, and it will take many discussions,” notes Schreiber. Take care of yourself. This one is especially important. “Create as conducive an environment as possible so that you are eating, sleeping and exercising in a healthy manner,” advises Schreiber. It may be tempting to forget about your grief for a while with a bottle of red, but this isn’t an effective coping mechanism (you knew that one already, right?). Instead, focus on self-care and let yourself progress through your grief.